This beautiful Charleston style home will be the BEST PRICED listing available in Foxbank when it hits the Market, UNDER $170,000. SCHEDULE A TOUR ONLINE NOW! This is a MUST SEE HOME at this price sometimes you get lucky enough to find that very special home that’s loaded with nice extra features and easy to buy. This one is it. This home has been nicely updated and you will feel as if it is a model home. 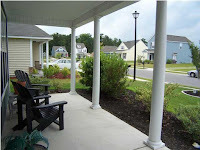 You’ll notice the difference the minute you drive up and see how nice the yard has been maintained. Step inside and you’ll love the custom paint color, the upgraded fan and custom window treatments. 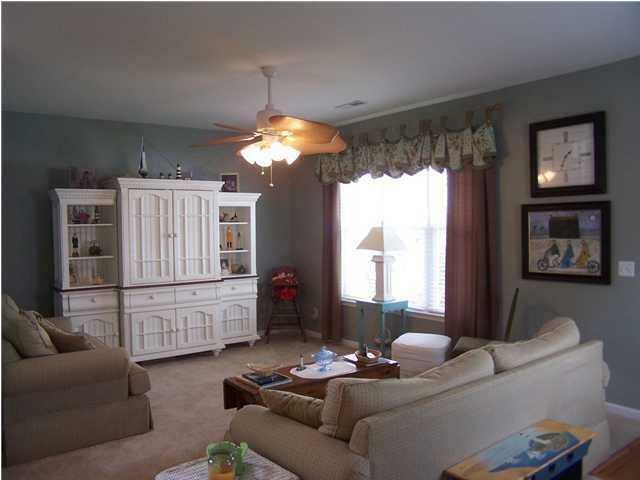 The living room has lots of room and the dining area has room for a full size table and chairs. The kitchen has plenty of tall 42 inch cabinets, an island with a snack bar and a pantry with a custom glass door. Theres is even a laundry room, not just a closet. 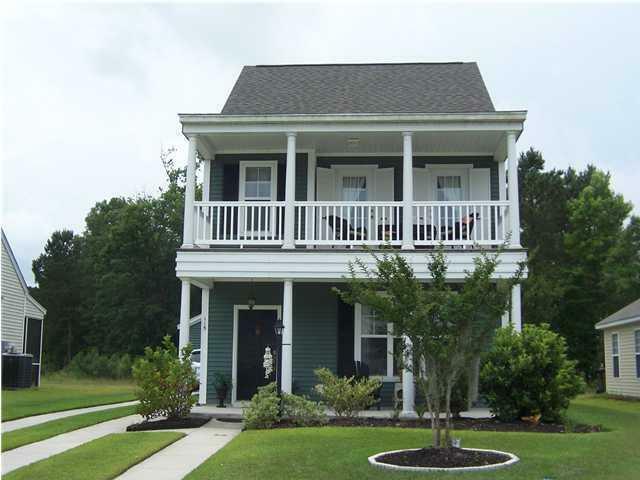 Upstairs, you will find three immaculate bedrooms and two full baths. The master suite has a large bath with lots of vanity space and a extra large walk in closet. From this bedroom, you can step out to the extra wide 2nd floor veranda that’s large enough for plenty of furniture. The other two bedrooms upstairs are nice sized also. 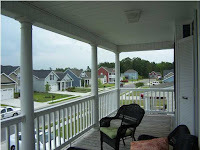 The home has a large screen porch out back that overlooks a nice yard and woods beyond. 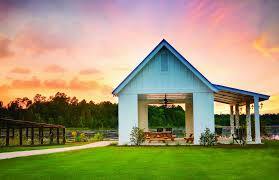 Foxbank is known for it’s great amenities including a large pool and pavilion that overlooks a large lake. You don’t miss seeing this great home. Upgraded kitchen, fresh paint and carpets recently cleaned.